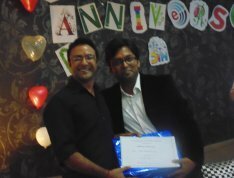 From 2 employees to now 30 isn’t just the achievement we’re celebrating on the 5th anniversary of our company (IS Global Web) but the enduring efforts, consistent performance and unbreakable team spirit that made us call back the moments of success and intensification.The idea of coining up ISGW was propagated by our MD Anita Mehra who lives in London and having multiple companies around the world. 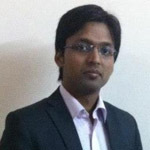 With heartfelt love for the country (India), she, 5 years back in 2009 saw a dream to do something for India with Nikhil Agrawal, the co-founder and now the India Operations head of the firm. 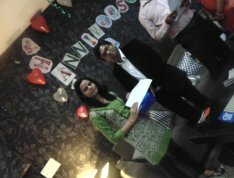 For the reason, it’s not just the company or a domain; it’s a token of love and emotions. Now, the firm has completed its 5 years without losing its perfection. 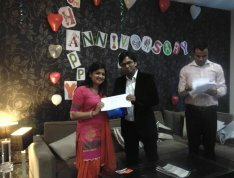 5 Years of delivering excellence! In just 5 years, we have come a long way. From just our MD (Anita Mehra) and Co-founder and Manager (Nikhil Agrawal), working tirelessly trying to develop their vision for the company to now over 30 employees working to complete the mission of Delivery Excellence. And we have no plans on stopping there! This is an exemplar of what happens when two perfectionists shake hands together. 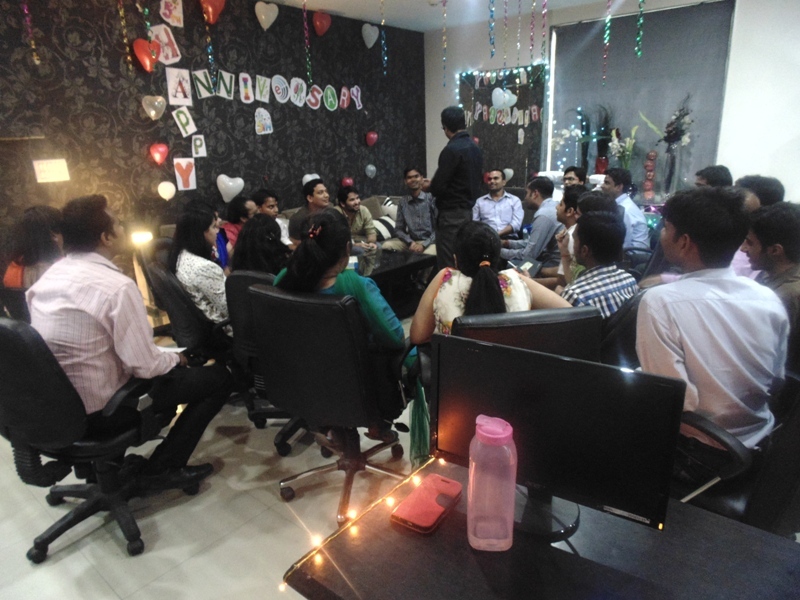 See, how the team of 30 by coming together made the day memorable? It’s not just the usual day; this morning (21stOctober) was uttering the clement voice of excitement to everyone. Everyone was so enthusiast to show his/her concealed talent, apart from their regular office work skills. So, finally everyone met up together in the fresh morning. And work distributed among folks analyzing their skills and areas of interest. 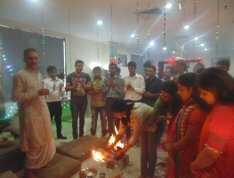 Following our culture and religious values, we organized a little Pooja along with a Hawan. 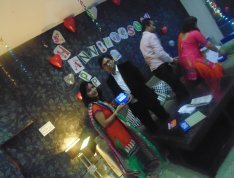 Thanks to Ritika, Sachin and Ankita for such a wonderful decoration and arrangements. It was just fabulous!! 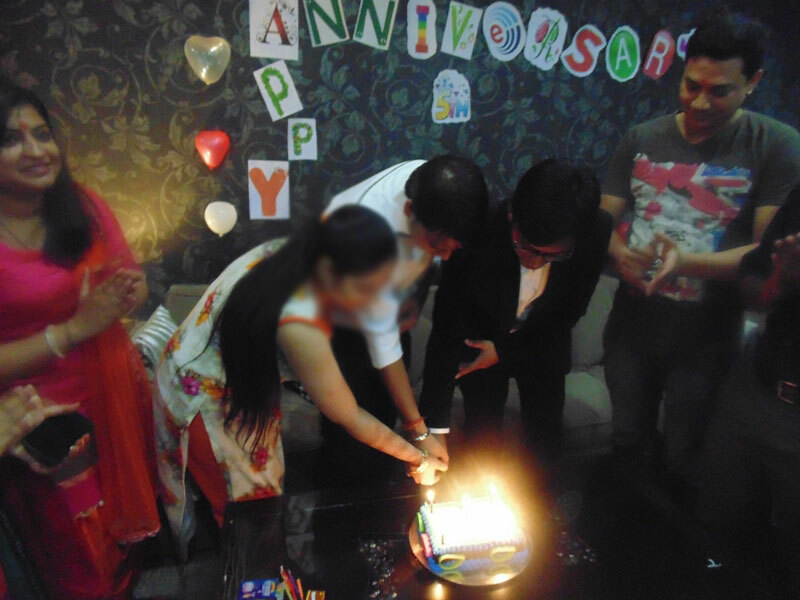 Then, we gathered together for the cake cutting ceremony. Everyone was quite excited as their baby (IS Global Web) turned 5. The whole floor roared with claps and chants of wishes. Cake was damn yummy despite we never lose a chance to have cake fight with each other. It was fun. A few of victims of cake fights were unrecognizable…loll We played a lot. A series of games hosted. Some of those were??? 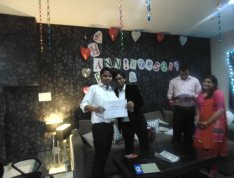 Pillow Game played by the team and winner is Santosh. 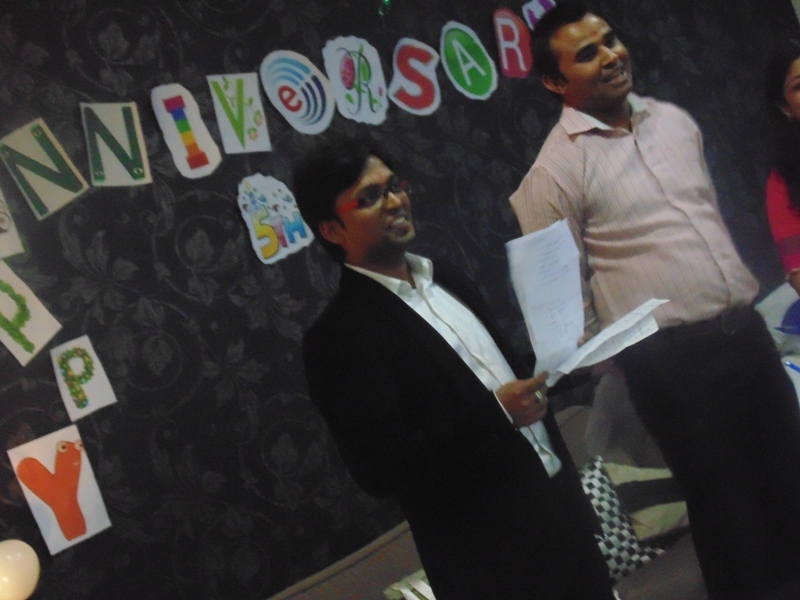 Sher o Shayari by Umesh After the first half of a lot of sweat consuming tasks, team switched towards savory appetizers. Food got served and everybody enjoyed the scrumptious lunch. 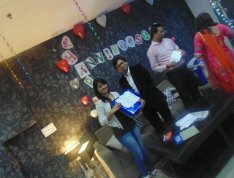 Then we also played Tambola and the winners who had best performance were Sundar, Richa, Yatendra, Chetna, Brijesh and Jitendra. 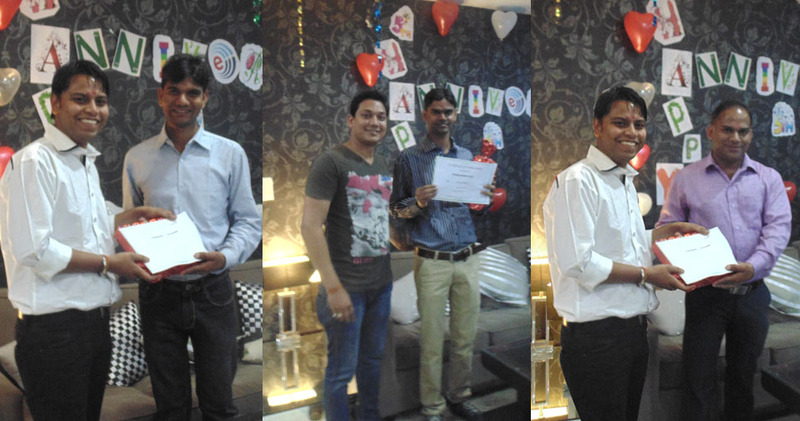 Congrats guys… Reward and Recognition:- IS Global Web is known to prepare champions. Like always, this time too we have had some wonderful champs under different categories such as. 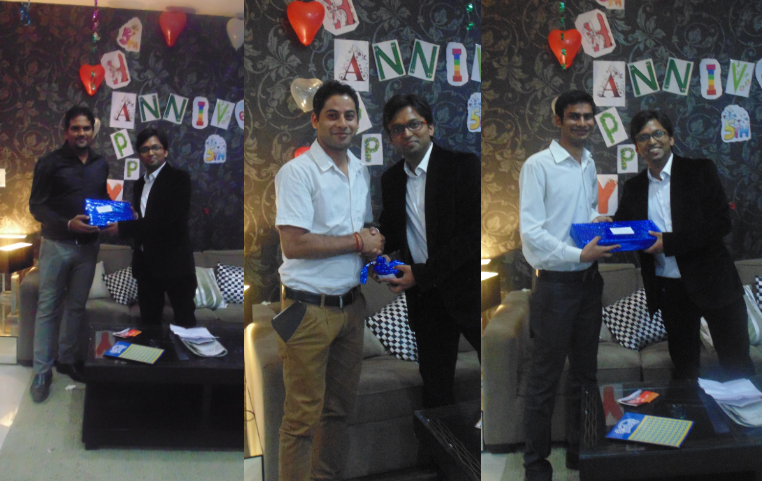 Prizes are also given to Amaresh, Ankit and Vipul for entertaining all of us with their songs and dance. 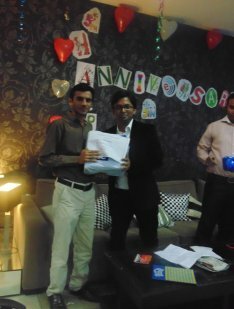 A few words of motivation and further commitment delivered as a speech from the manager: “Employees are like the wheel to run a company. Desire, Discipline and Dedication is the key to make it go in a flow. 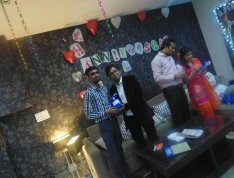 It’s the effect of persistent efforts of our team that today, we’re celebrating the 5th Anniversary of IS Global Web. Otherwise it wouldn’t have been possible to achieve such a milestone. 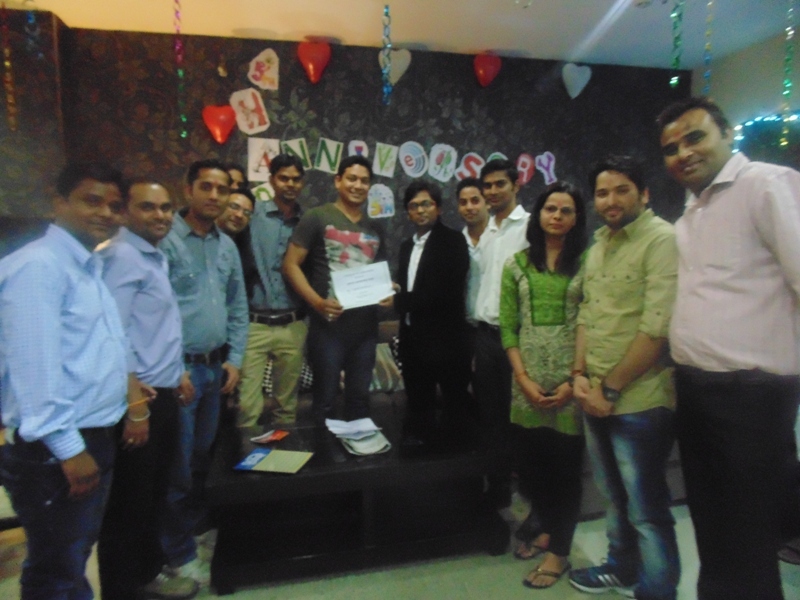 As we at ISGW believe in working as a team, I want everyone to continue with the same attitude with a more improved version to take the company at next level. 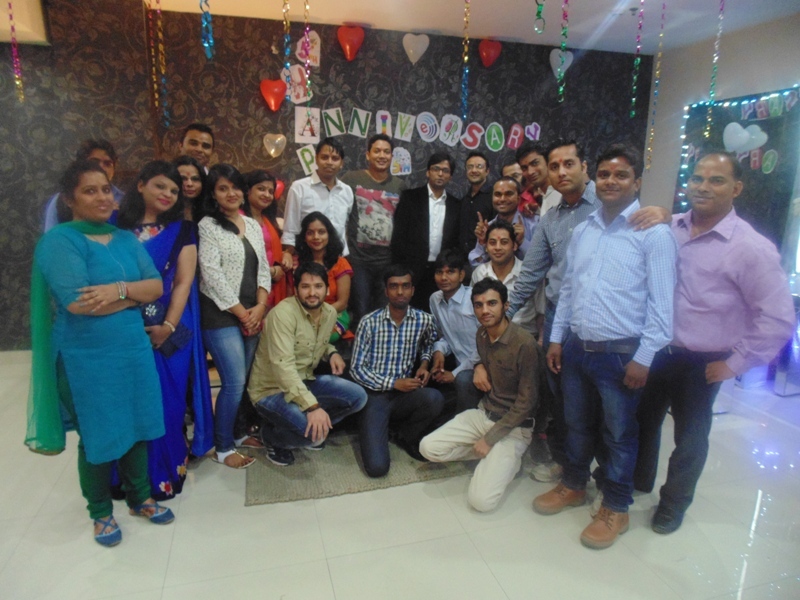 A team of 2 became 30 today and we hope we’ll keep growing further. Guys, I just want to tell you one thing that, we believe in collaborated work policy. If you would love the company, company would love you more, even more than you’d have expected. So, keep up doing the good work and grow together. Once again, I wish all the best to the entire team to make this day a huge affair. Thanks for making our (yours, mine and Anita’s) combined dream come true” Really, it was a wonderful piece of speech that was no less than energy booster for everyone. Finally the day got wind up and everyone was so happy. 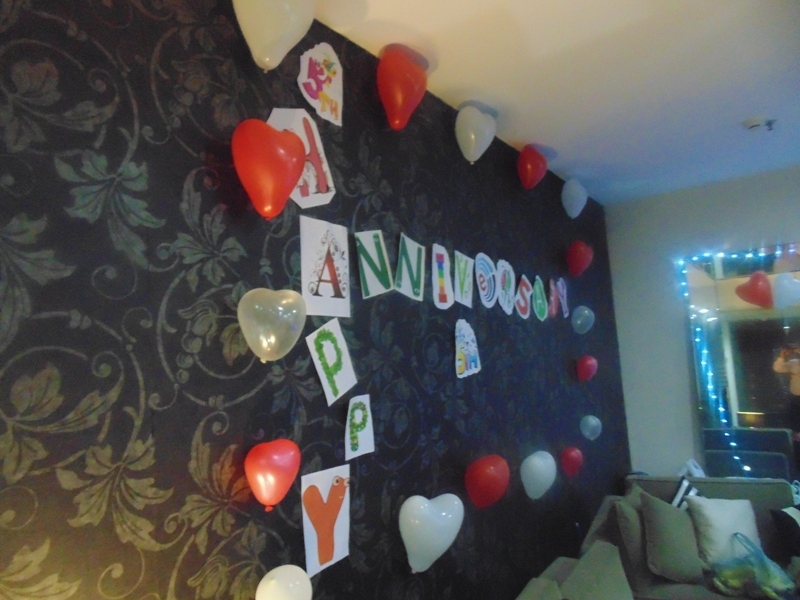 Although people were not in mood to stop the celebration but it all finished up with happy endings.